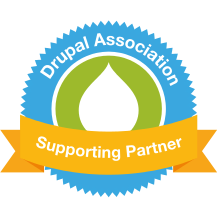 Matt joined the Drupal community in 2012 after discovering it through a client using Drupal Commerce. He became an active contributor to the project even before joining Commerce Guys in 2015 as a Senior Drupal Consultant and developer. Matt co-maintains Drupal Commerce 2.x for Drupal 8 and leads Commerce Guys’s architectural and performance consulting engagements. He brings senior level development and integration support to teams implementing Drupal Commerce while directing the company’s team of developers on open source contributions. I have been telling everyone how great your training is. 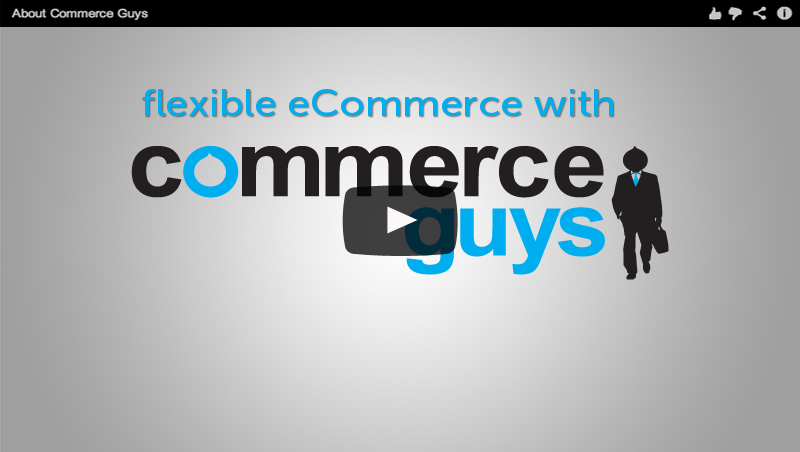 I hope to keep learning about Drupal Commerce.